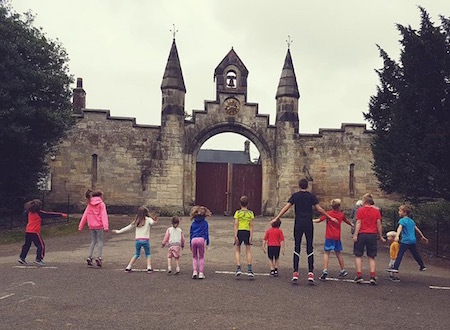 What is Rouken Glen junior parkrun? The event takes place in Rouken Glen Park, Rouken Glen Road, Giffnock, East Renfrewshire, G46 7UG. See Course page for more details. Every week we grab a post parkrun coffee in the Rouken Glen Garden Centre Coffee Shop at main car park on Rouken Glen road - please come and join us!